Mens Night Kingsdale Tennis Center 4 Riordan Dr.
Kingsdale Tennis Complex, 4 Riordan Dr. Entry fee: $15 per person. 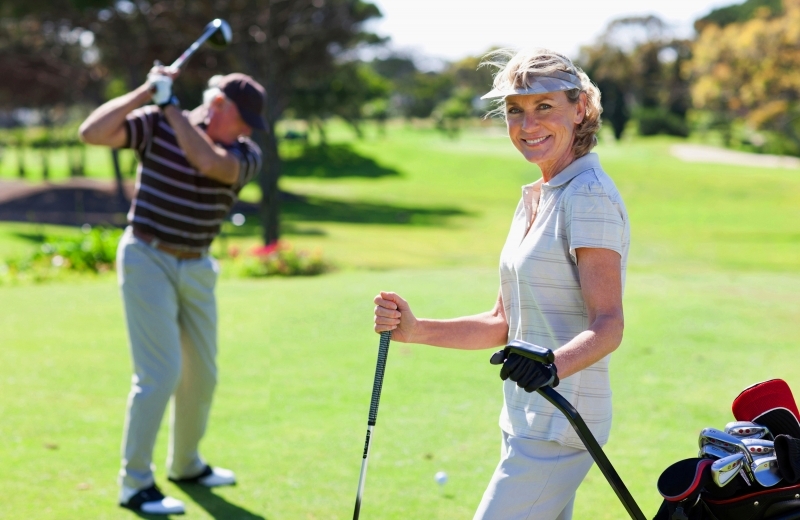 Join Tom Judson, COO, as he hosts an informative Q&A session at the Country Club Board Room. 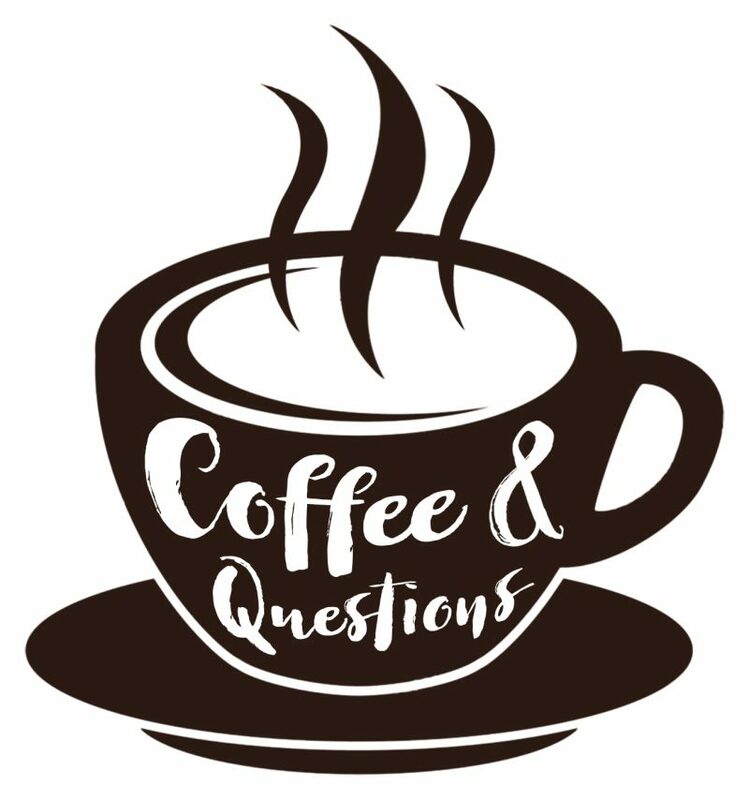 The meetings occur the second Tuesday of each month at 10 a.m., Tom will be joined by Keith Ihms, Golf Maintenance Director and Darryl Muldoon, Golf Operations Director. 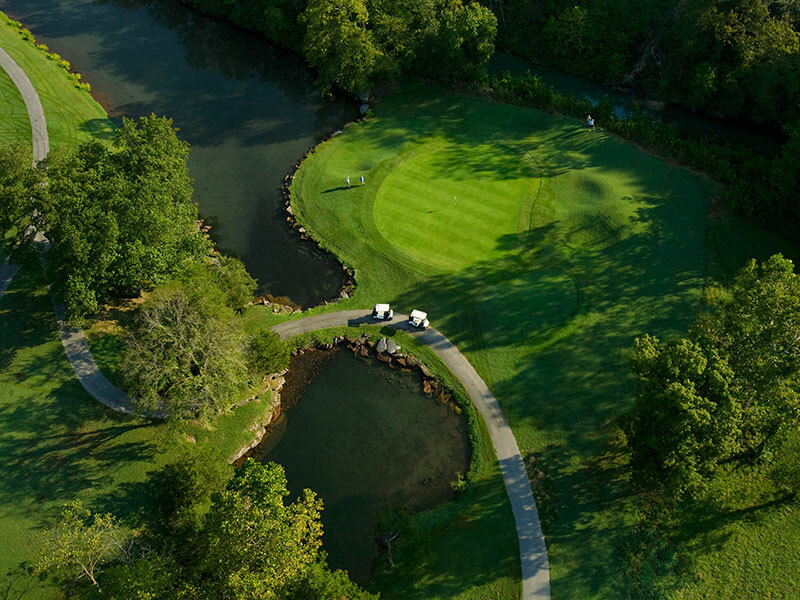 During the summer months, the committee meets at 4 p.m. on the second Wednesday of each month at the Country Club. 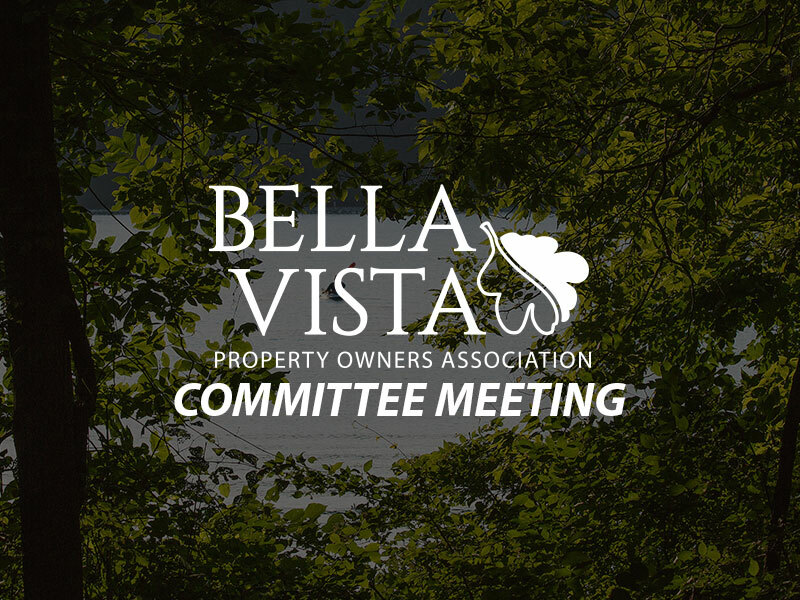 During the winter months (November to March), the committee meets at 8:30 a.m. on the second Wednesday of each month. Join us at Lakepoint for an evening unlike no other….where we take Bunko to a whole new level of fun! $20 includes one glass of house wine or domestic draft and light hors d’oeuvres. 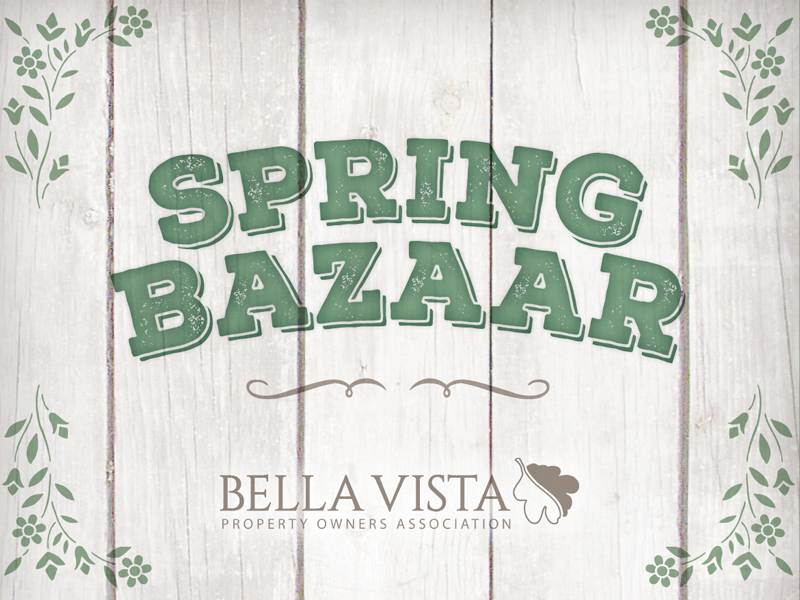 Join us for our Spring Bazaar at Riordan Hall, Saturday, April 13, from 9 a.m. until 2 p.m.
Up to 50 artisan vendors will be displaying and selling their hand-made items such as jewelry, stained glass, paintings, candles, specialty soaps, needlework, woodcarvings, collectibles and so much more. 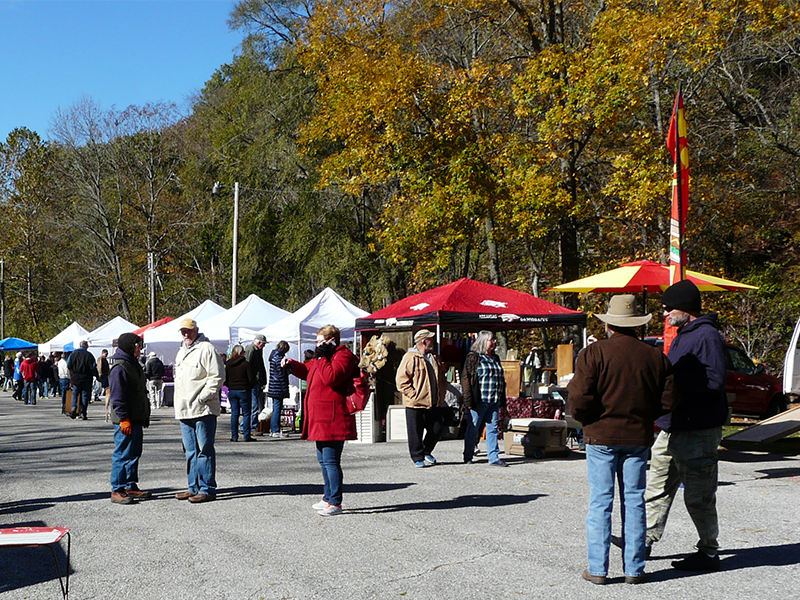 This bazaar will be a great opportunity to shop the wares of many talented local artisans. Initial registration for group swim lessons will begin on Saturday, April 13, 9 a.m. – Noon at Riordan Hall. No registrations are accepted prior to this date. 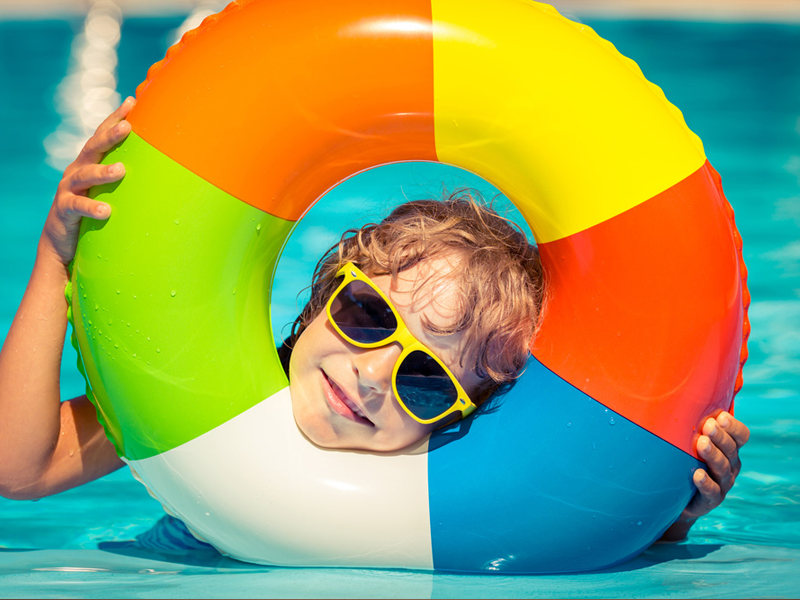 Beginner and intermediate group swim lessons will be offered at our outdoor pools during the summer months for children ages 3 to 12. Typically 4 – 30 minute lessons per week (M-Th) are offered mornings, 9-11 a.m. at Metfield Pool and evenings, 5:30-7:30 p.m. at Kingsdale Pool. 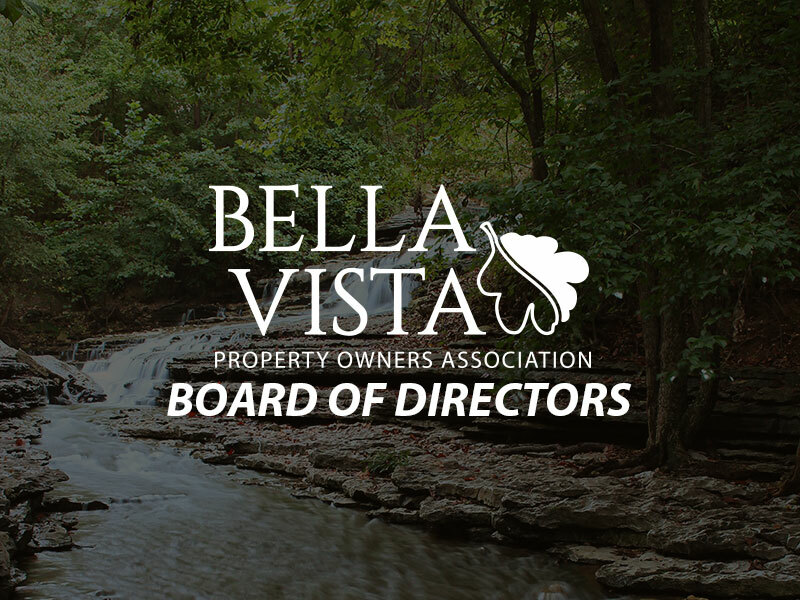 The Bella Vista POA will also offer paddleboard camp, tennis camp and golf camp for children ages 6 – 18 this summer. Head over to Kingsdale Park at 3 Riordan Drive, on Saturday April 20 for the Annual Easter Egg Hunt. 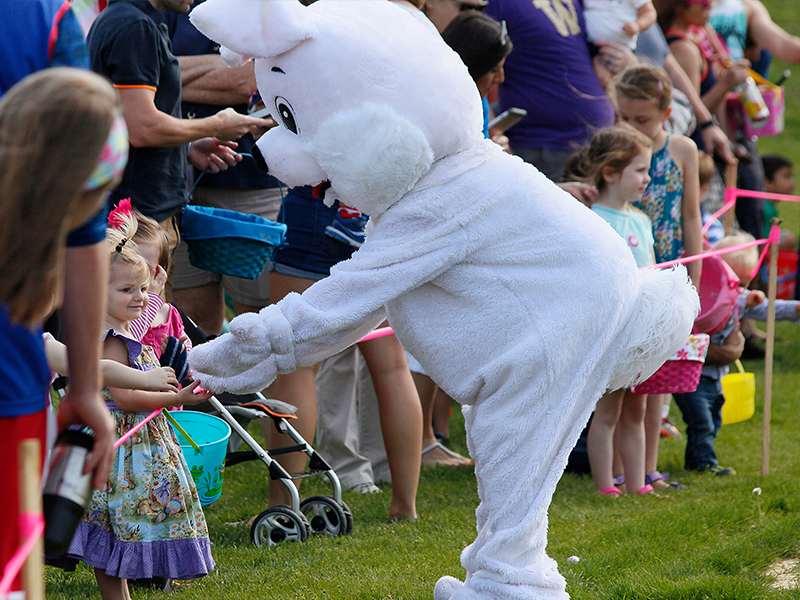 Pictures with the Bunny, free egg and toy hunt for Bella Vista Members and the Golden Egg are all part of the fun. The egg/toy hunt will be broken out into four age groups: 0-3, 4-6, 7-9, and 10-12 years with a staggered start. There will be one special Golden Egg per age group. The child that finds that egg will redeem it for a special prize. Please note parking will be limited by the Kingsdale playground/pool parking lot, additional parking is available on the east side of the outdoor swimming pools. Spring Mixer Kingsdale Tennis Center 4 Riordan Dr.
Join us at Lakepoint for an out of the ordinary bingo night. Be prepared and pay attention as we get closer, the theme will be revealed. There will be multiple prizes. 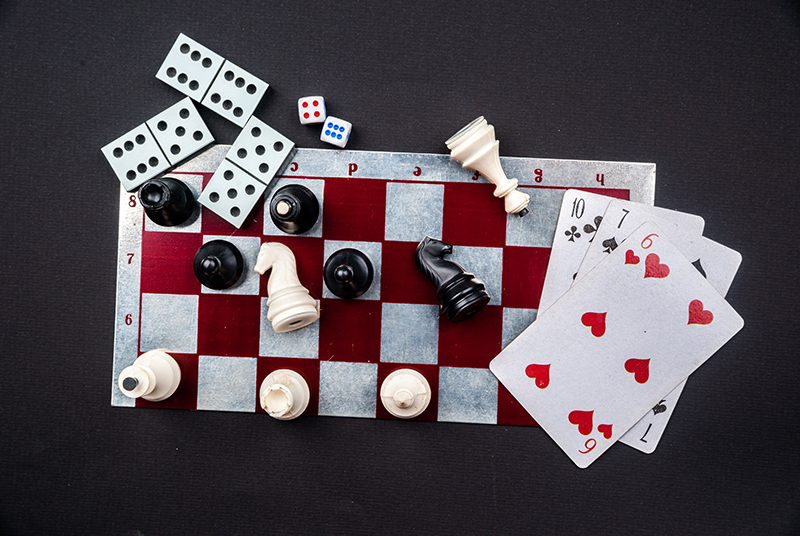 $10 per player includes snacks and one glass of house wine or domestic draft. 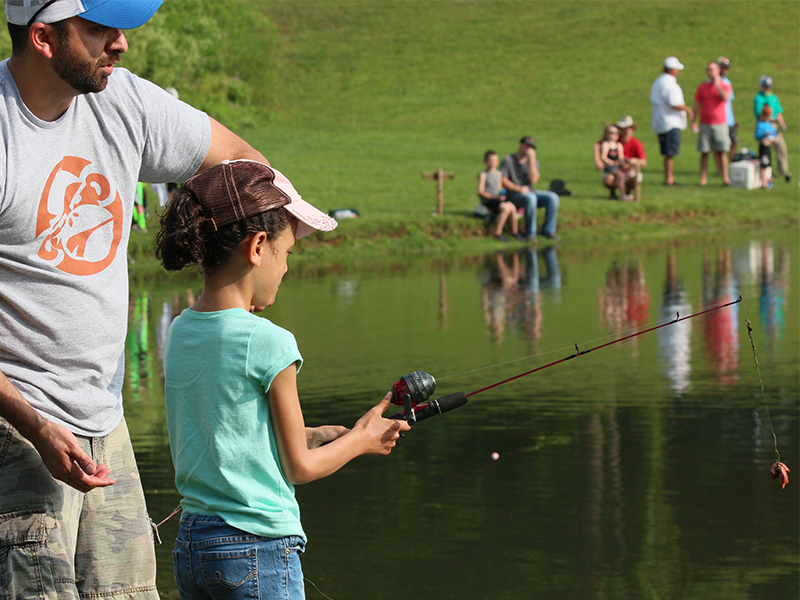 On May 18th there will be a Kids Fishing Derby at the Metfield Pond (1 Euston Rd.) from 8 a.m. until noon. Channel catfish will be placed behind a block net so that they can be easily fished during the event. The Derby is open to children 3 to 15 years of age. Children and parents providing assistance do not need an Arkansas fishing license. Participants are asked to bring their own bait and tackle. Additional activities will be available. Outdoor pools will be open from 11 a.m. to 8 p.m. 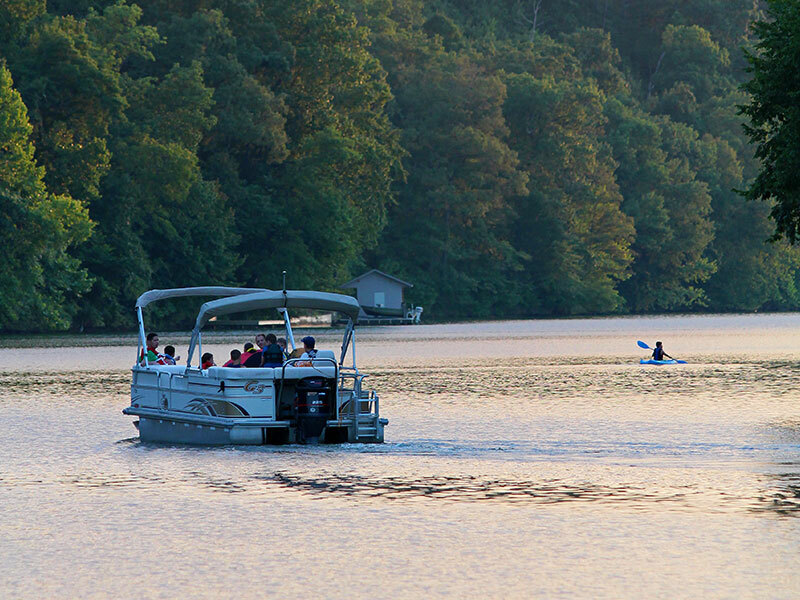 The Beach at Lake Avalon will be open from 10 a.m. to 7 p.m. 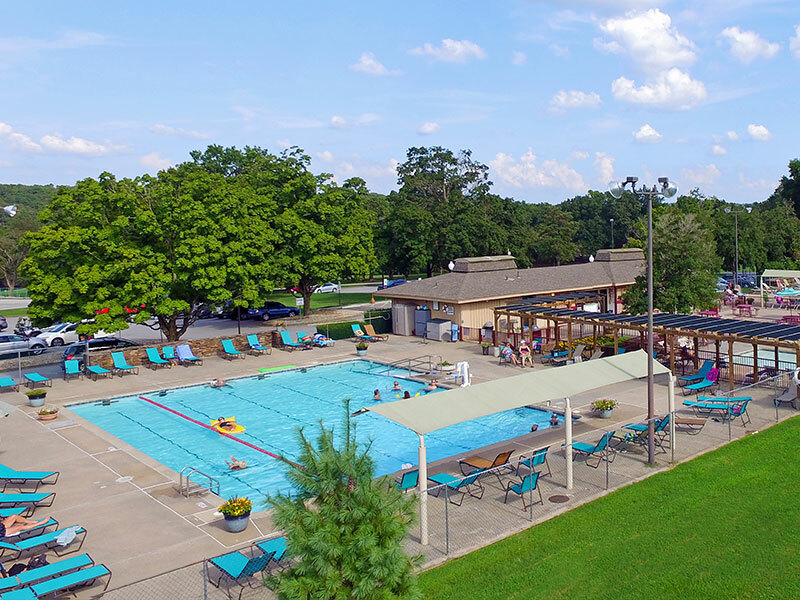 Outdoor pools will be open from 11 a.m. to 8 p.m. 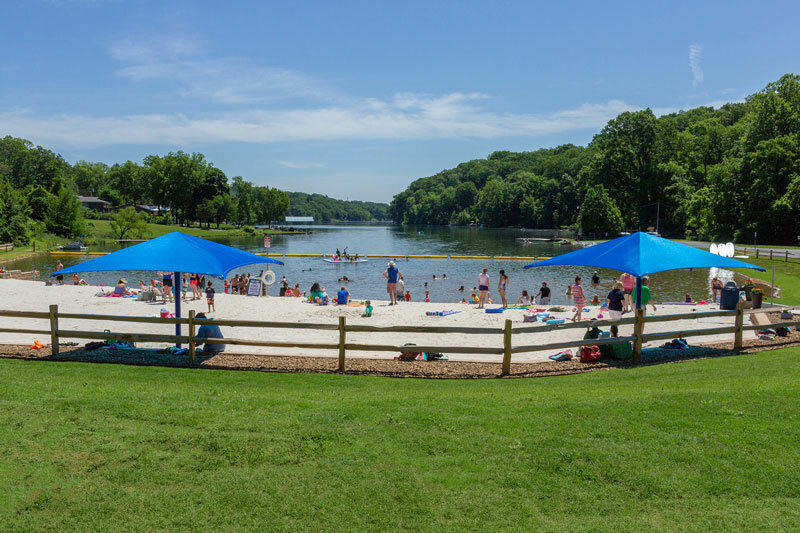 The Beach at Lake Avalon will be open from 10 a.m. to 7 p.m. 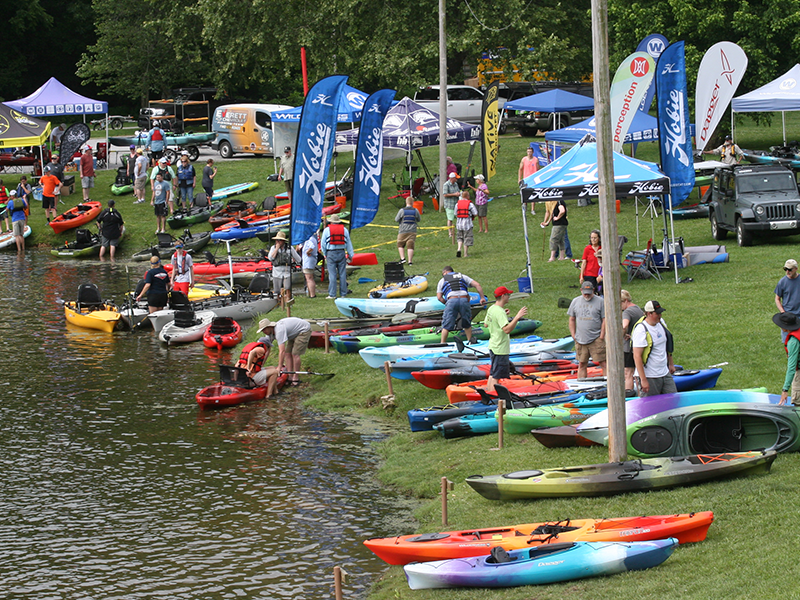 The Beach at Lake Avalon will be hosting a Beach Party from 11 a.m. to 3 p.m.
On June 1st, Ozark Mountain Trading Company will be holding their annual Kayak Demo Days. 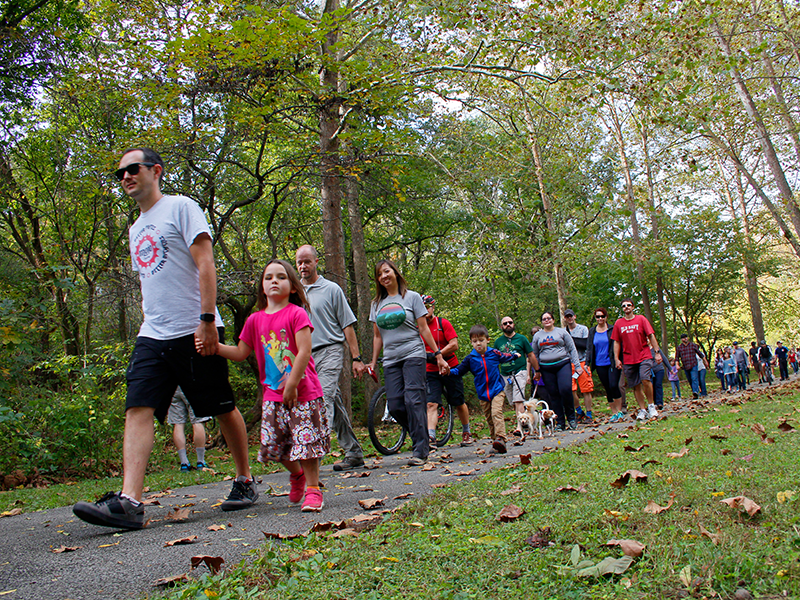 This year it will take place at the Lake Ann Park from 10 a.m. until about 3 p.m. 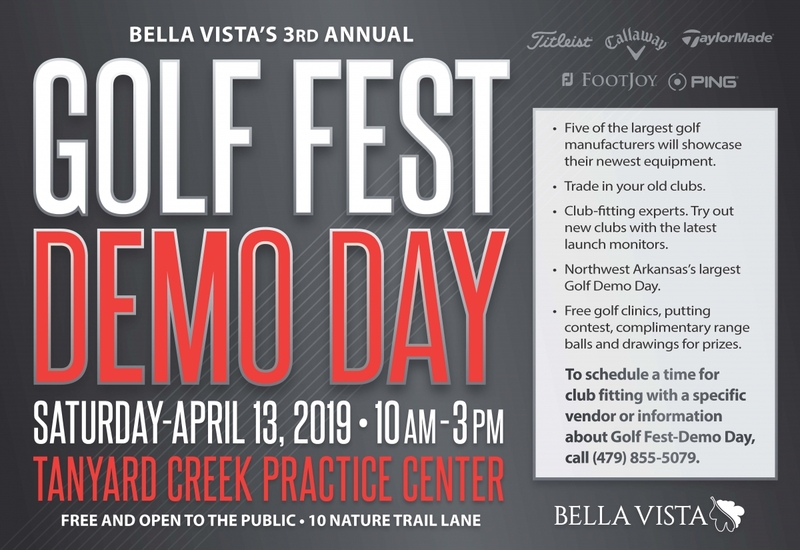 Representatives from the top manufacturers will be on hand to answer questions as well as 6 – 8 experts from Ozark Mountain Trading Company. 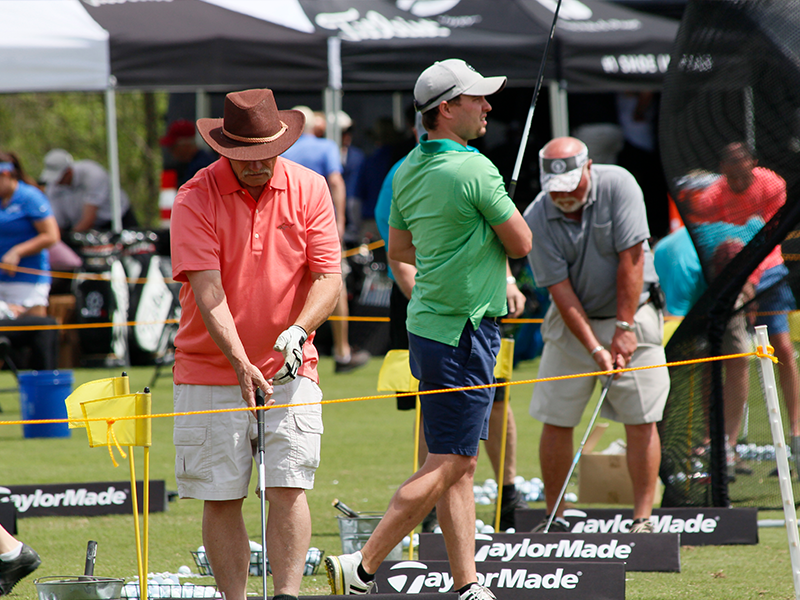 Come prepared to test products and get wet. 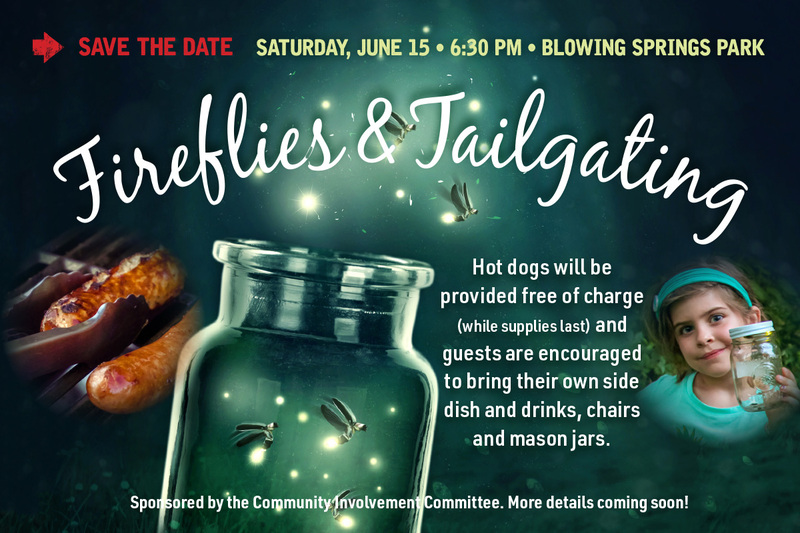 Save the date for the 3rd annual Fireflies & Tailgating on Saturday, June 15 at 6:30 p.m. Hot dogs will be provided free of charge while supplies last. 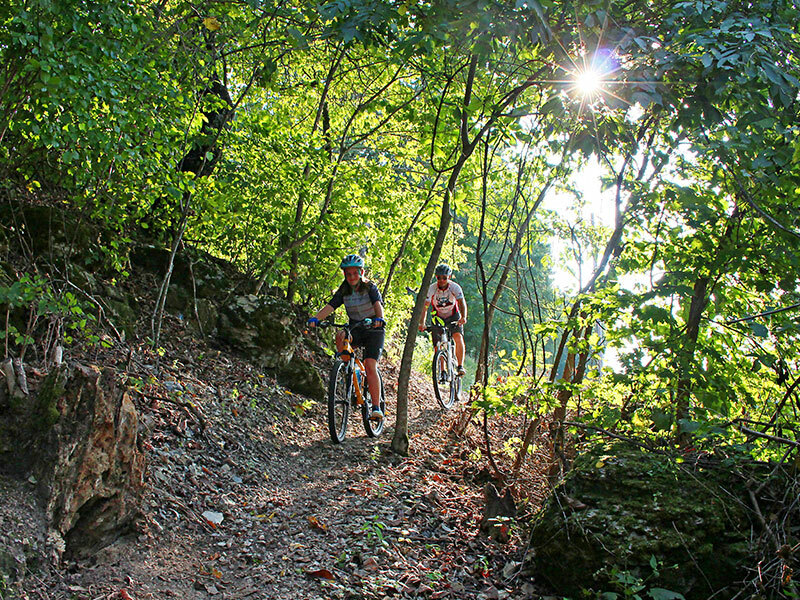 Bring your own side dishes, drinks, chairs and don’t forget the mason jars for the fireflies. There will be games and activities for the kids. Sponsored by the Community Involvement Committee. We hope to see you there!